DiaGel is a very effective treatment for diarrhea in cats and dogs. It’s made of natural ingredients and it works within 24 hours. 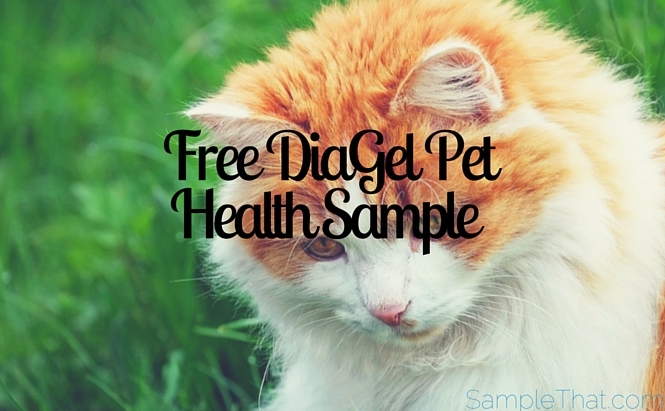 Request your free DiaGel pet health sample.